●Unbelievable! Monument Valley, plus the Grand Canyon plus Bryce Canyon, all in one day! Your guide will take you to the Grand Canyon airport for the short flight to Monument Valley, including a short Grand Canyon air tour. There is a Navajo led tour at Monument Valley, in a specially converted off road vehicle. This lasts about 1 1/2 hours, to two hours, before you climb into the plane for the flight to Bryce Canyon. 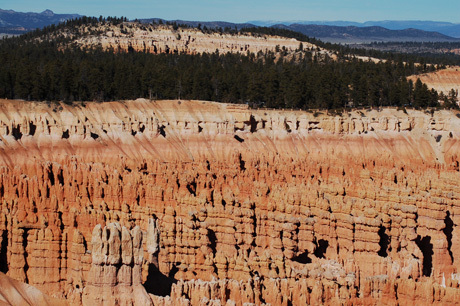 Another one of our guides will pick you up at Bryce, for a tour of the main view points, before taking you back to Vegas. Please see more details on the tour here.